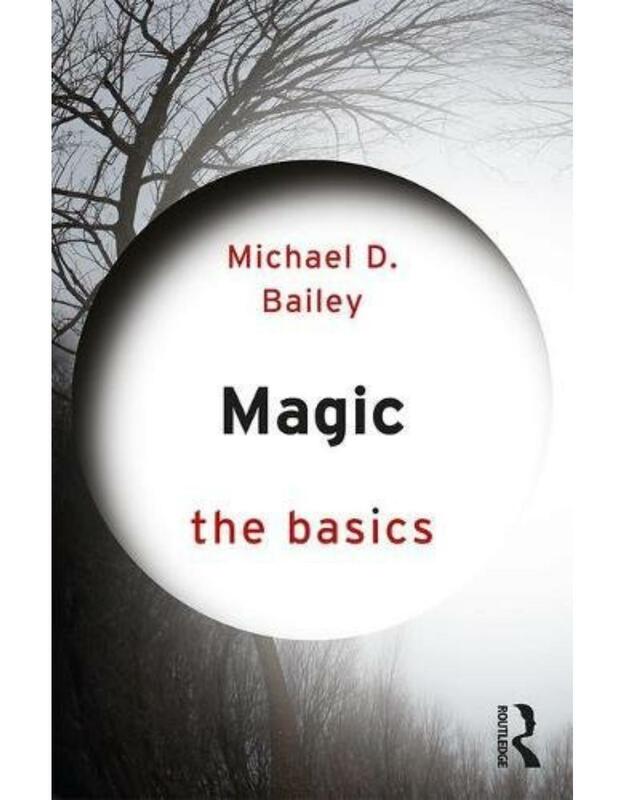 World Theatre: The Basics presents a well-rounded introduction to non-Western theatre, exploring the history and current practice of theatrical traditions in Asia, Africa, the Middle East, Oceania, the Caribbean, and the non-English-speaking cultures of the Americas. 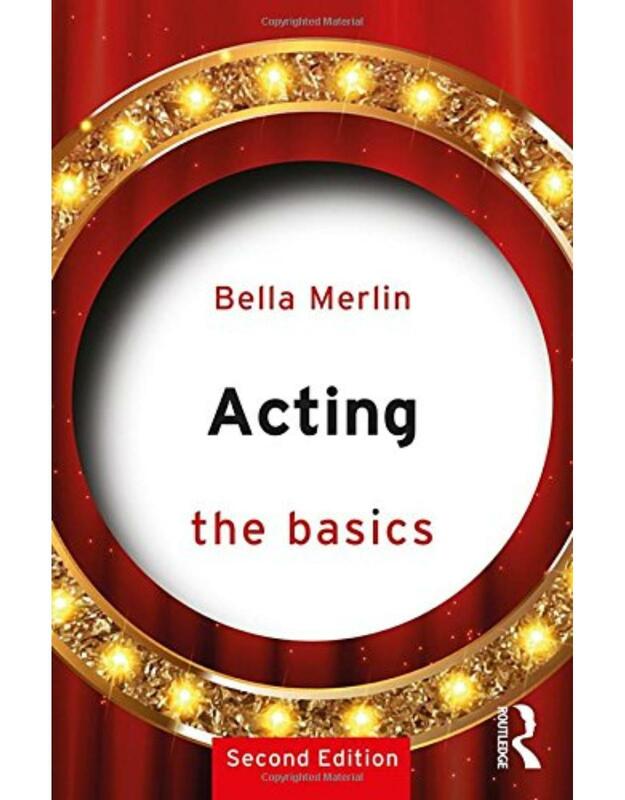 Featuring a selection of case studies and examples from each region, it helps the reader to understand the key issues surrounding world theatre scholarship and global, postcolonial, and transnational performance practices. 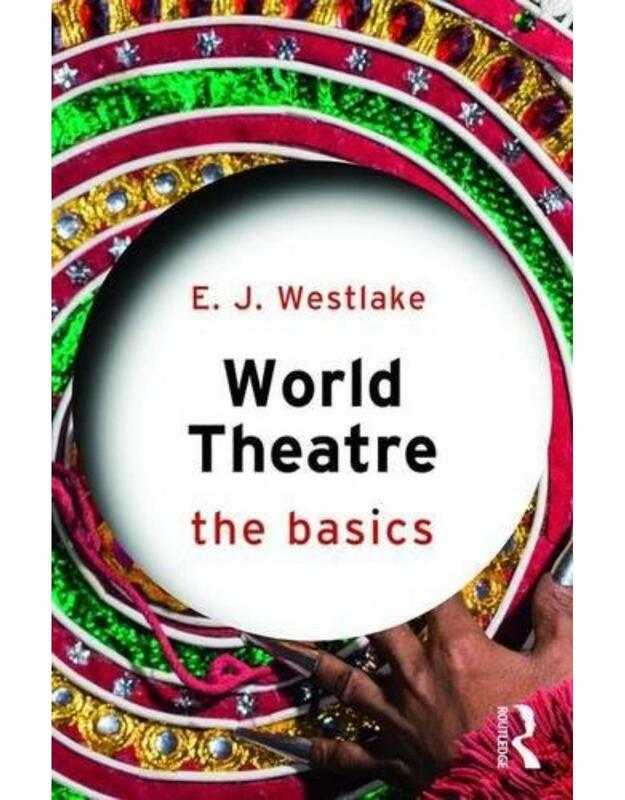 An essential read for anyone seeking to learn more about world theatre, World Theatre: The Basics provides a clear, accessible roadmap for approaching non-Western theatre. Modernism: The Basics provides an accessible overview of the study of modernism in its global dimensions. 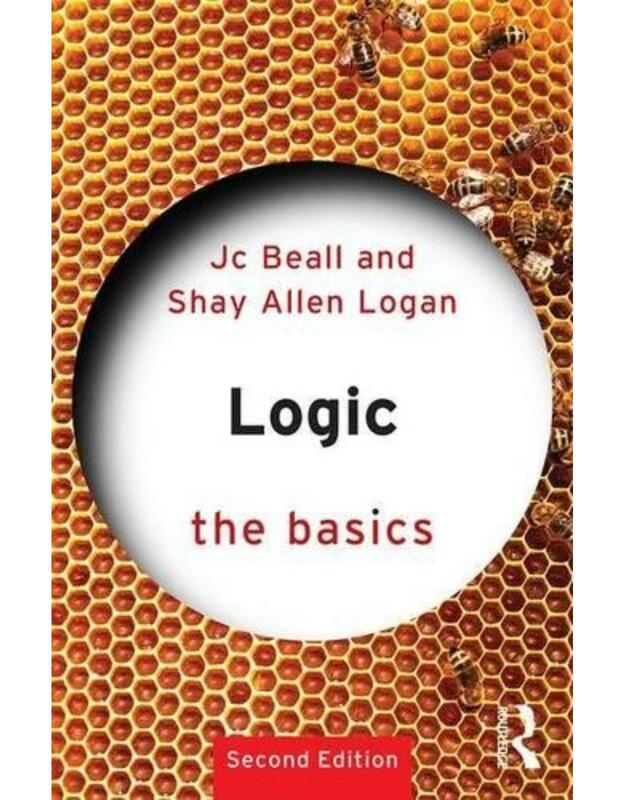 Examining the key concepts, history and varied forms of the field, it guides the reader through the major approaches, outlining key debates, to answer such questions as: What is modernism? How did modernism begin? Has modernism developed differently in different media? How is it related to postmodernism and postcolonialism? How have politics, urbanization and new technologies affected modernism? 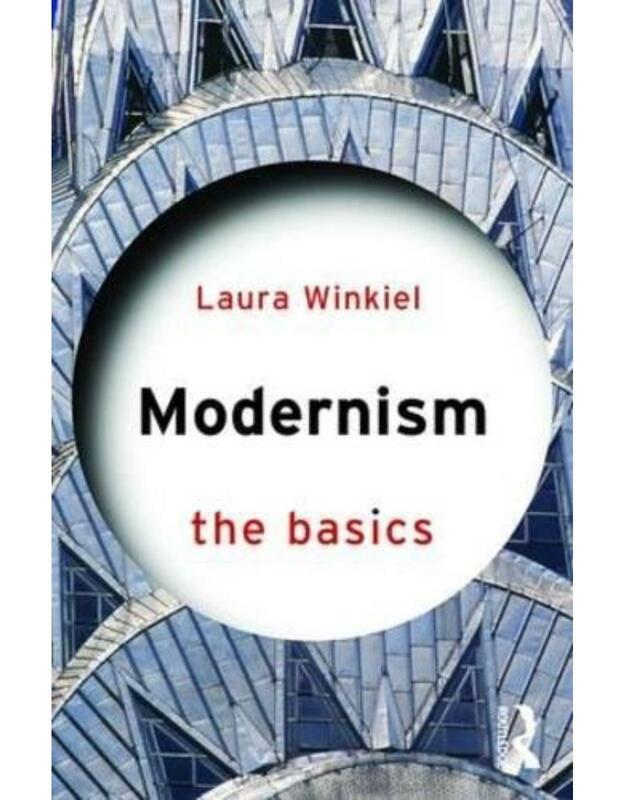 With engaging examples from art, literature and historical documents, each chapter provides suggestions for further reading, histories of relevant movements and clear definitions of key terminology, making this an essential guide for anyone approaching the study of modernism for the first time. 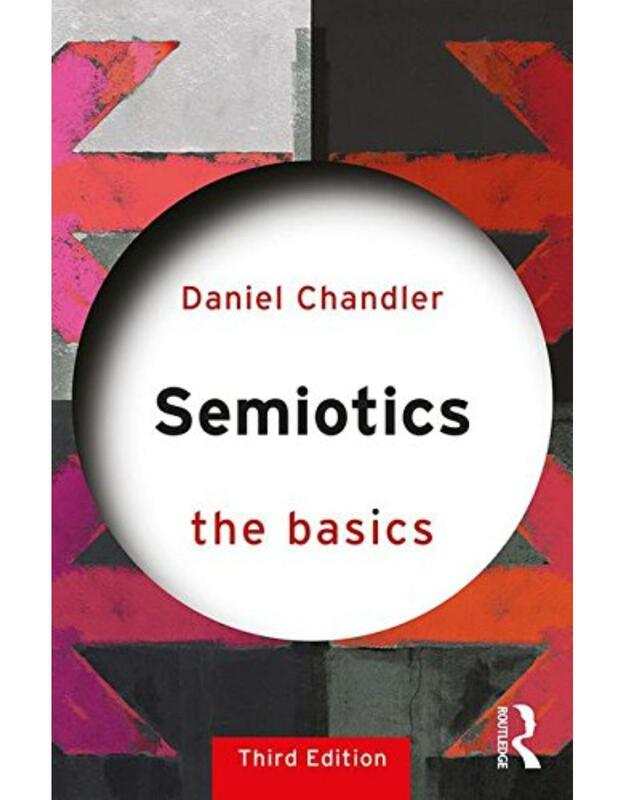 Translation: The Basics is an accessible and comprehensive introduction to the study of translation. 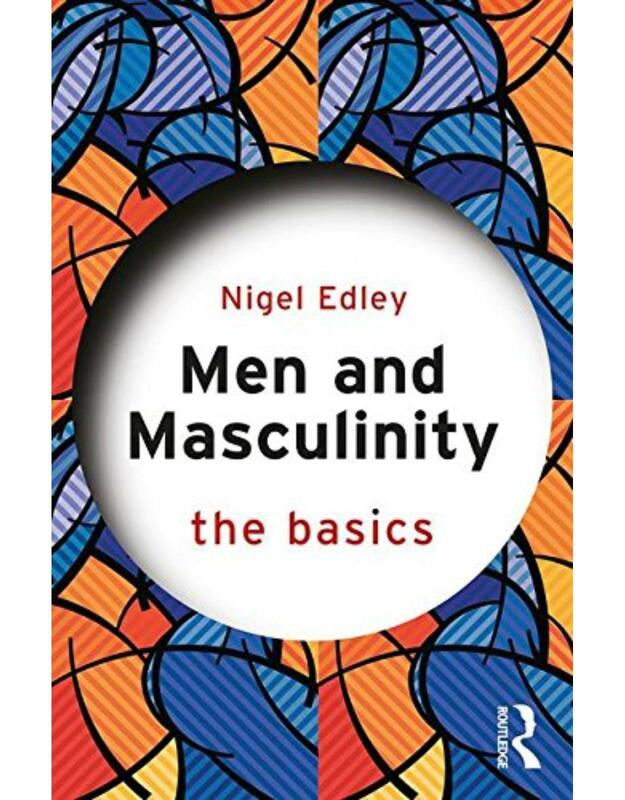 Combining traditional text-based views with the context of translation in its widest sense, it presents an integrated approach to methodology in order to critically address influences such as power and gender, as well as cultural, ethical, political and ideological issues. Answering such questions as: How can translations be approached? Do social issues and culture play a part in translations? How does a translation relate to the original work? 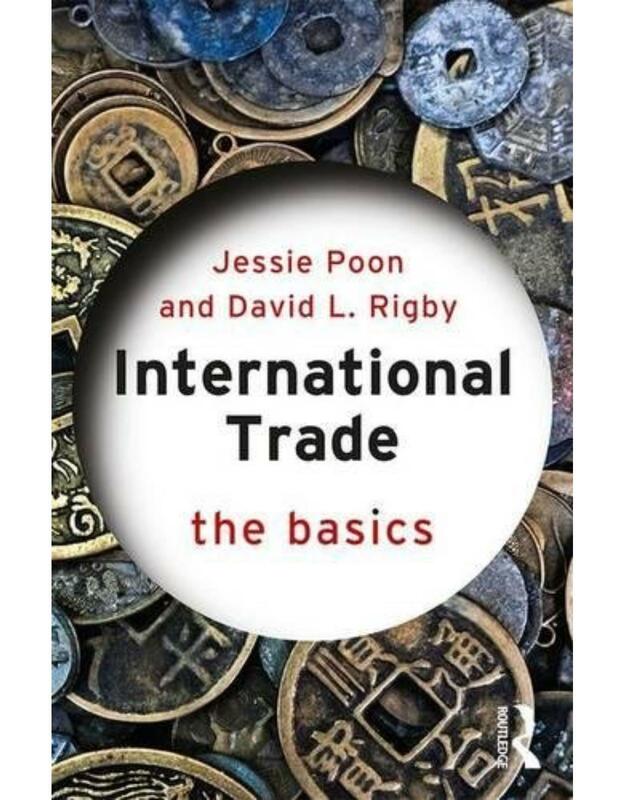 What effect has globalization had on translation? What are the core concerns of professional translators? 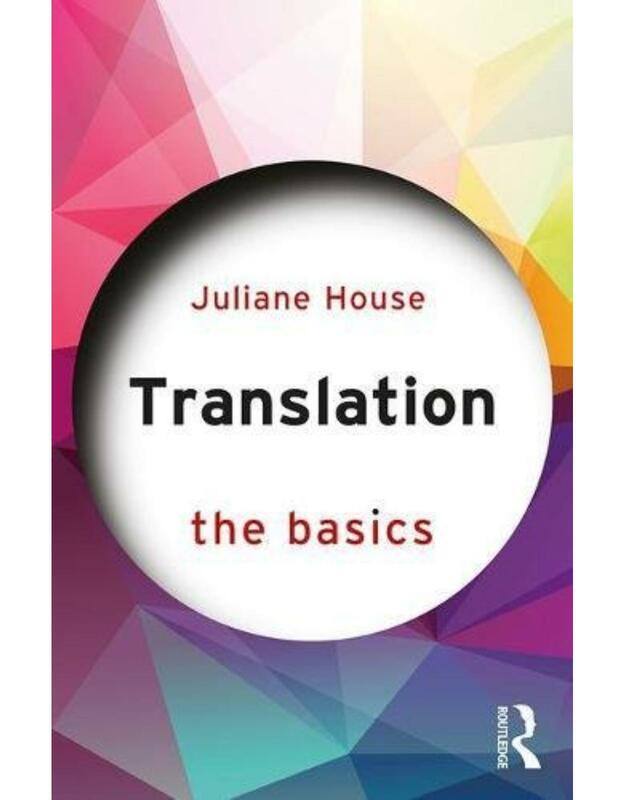 Key theoretical issues are explained with reference to a range of case studies, suggestions for further reading and a detailed glossary of terms, making this the essential guide for anyone studying translation and translation studies. 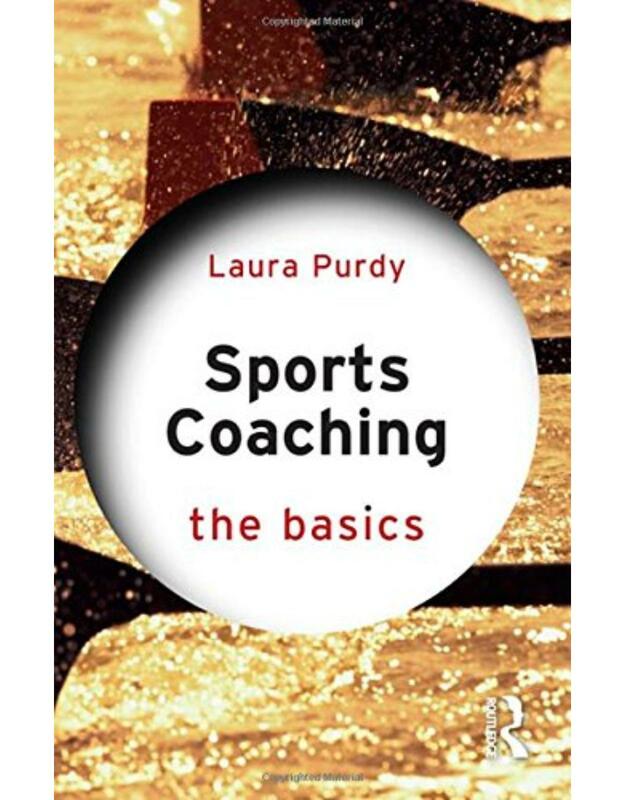 Sports Coaching: The Basics is an engaging and provocative introduction to sports coaching which combines coaches views and experiences of their work with discussions and topical issues that feature in this fast-growing field. 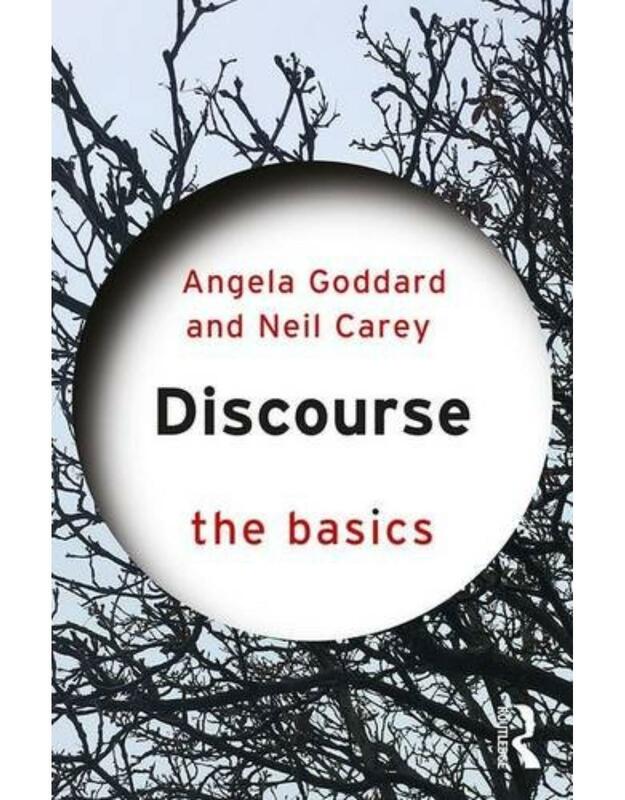 In doing so, coaches are placed at the centre of the discussions relating to philosophical, historical, sociological, psychological and pedagogical interpretations of contemporary practice. 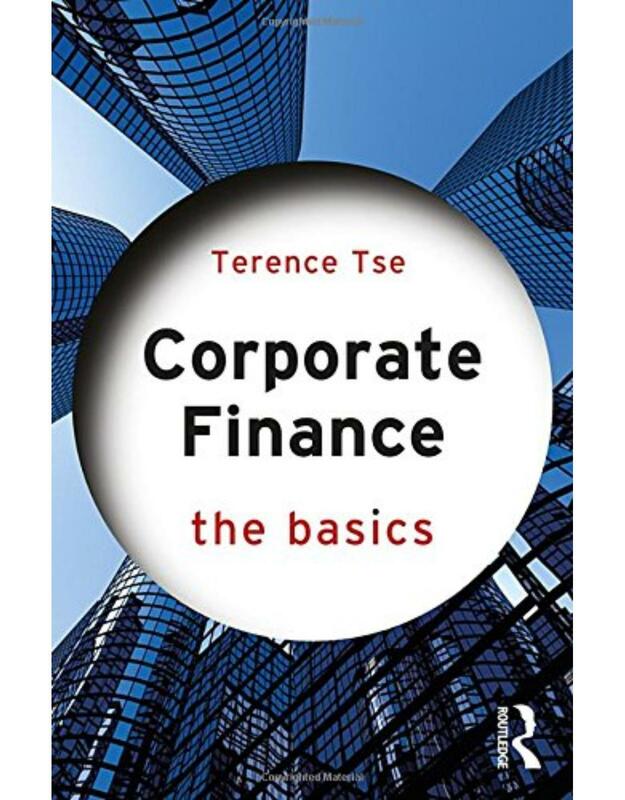 Consequently, the book prompts questions such as: What is coaching? What does it mean to be a coach? How do coaches influence athletes/players? How do coaches learn? What is it like to be a coach? In considering these questions, readers are encouraged to reflect upon their experiences of coaching and to start conversations with others about coaches work. Therefore, the book is of use for coaches, those interested in studying sports coaching, and coach educators or facilitators of coach learning initiatives. 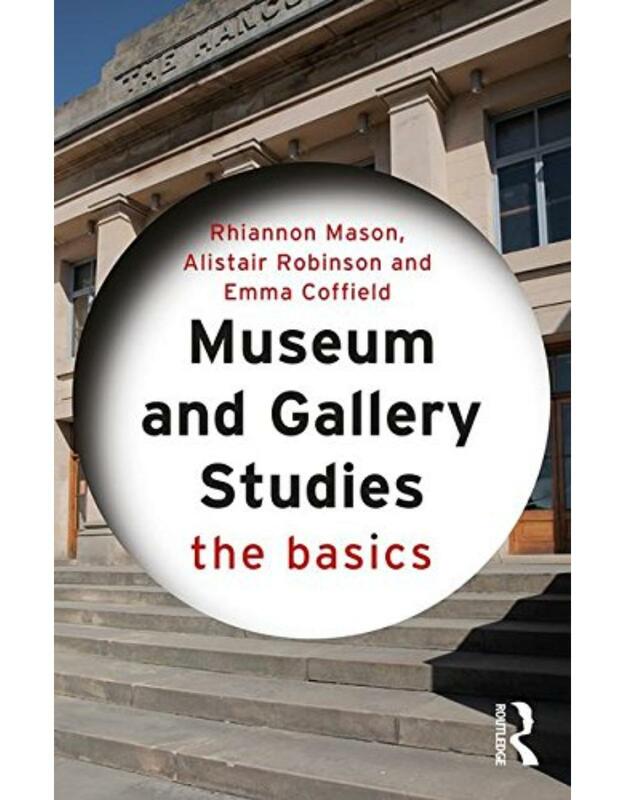 Museum and Gallery Studies: The Basics is an accessible guide for the student approaching Museum and Gallery Studies for the first time. 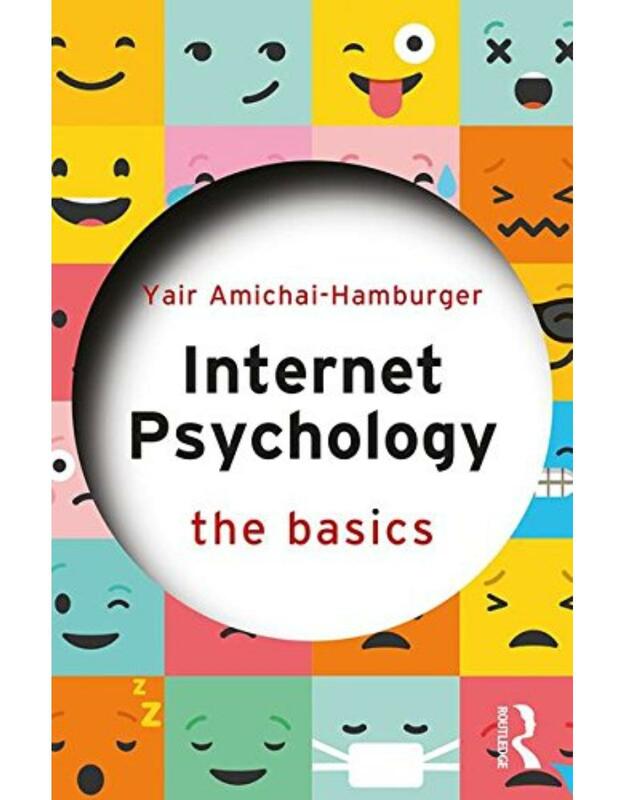 Taking a global view, it covers the key ideas, approaches and contentious issues in the field. Balancing theory and practice, the book address important questions such as: What are museums and galleries? Who decides which kinds of objects are worthy of collection? How are museums and galleries funded? 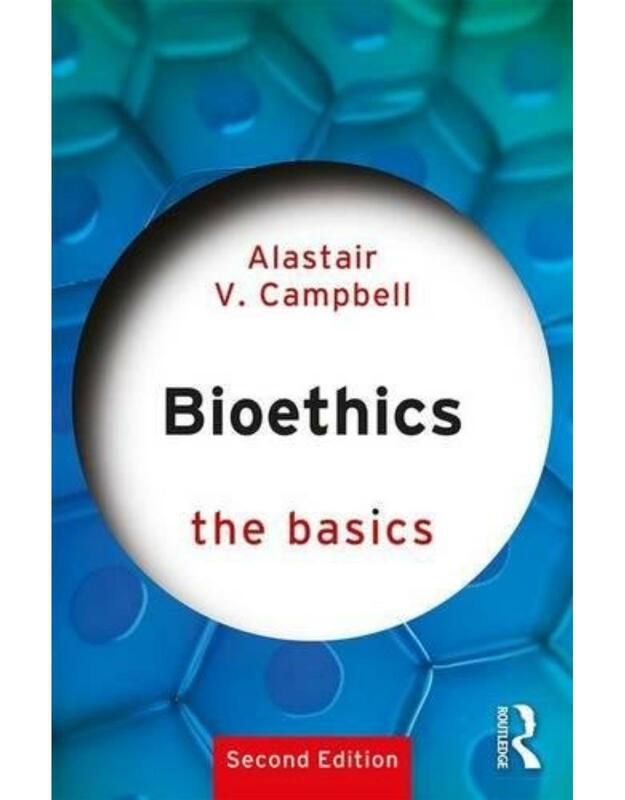 What ethical concerns do practitioners need to consider? How is the field of Museum and Gallery Studies developing? 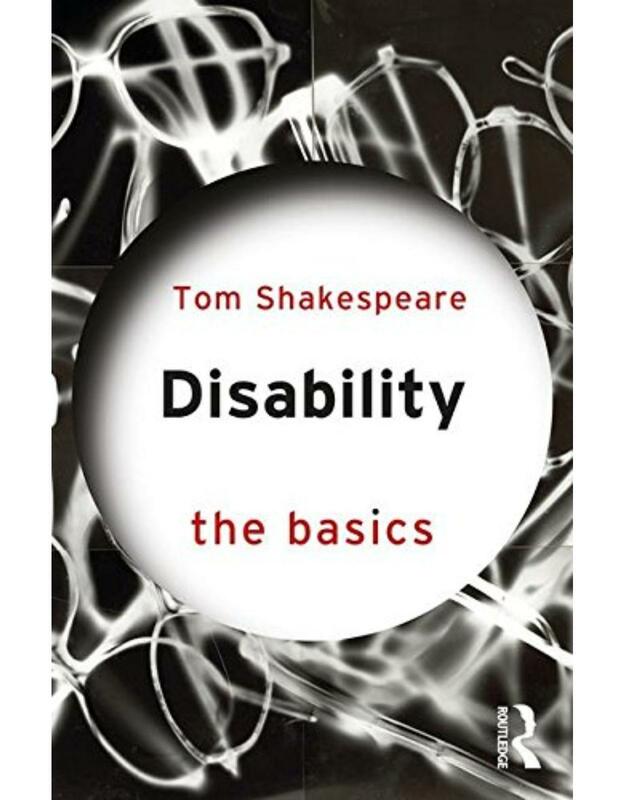 This user-friendly text is an essential read for anyone wishing to work within museums and galleries, or seeking to understand academic debates in the field.